Just a few hours after signing the truce between the PF and UPND, there are credible reports that the ruling party is set to forcibly occupy a rally site at an already booked venue by the UPND in Kanyama today. President Edgar Lungu is expected to address the rally despite Police and ECZ giving the UPND a go ahead. The ECZ in close collaboration with the Police and and contesting political parties agreed on a specific rally schedule that would have allowed campaigners hold meetings according allocated times. 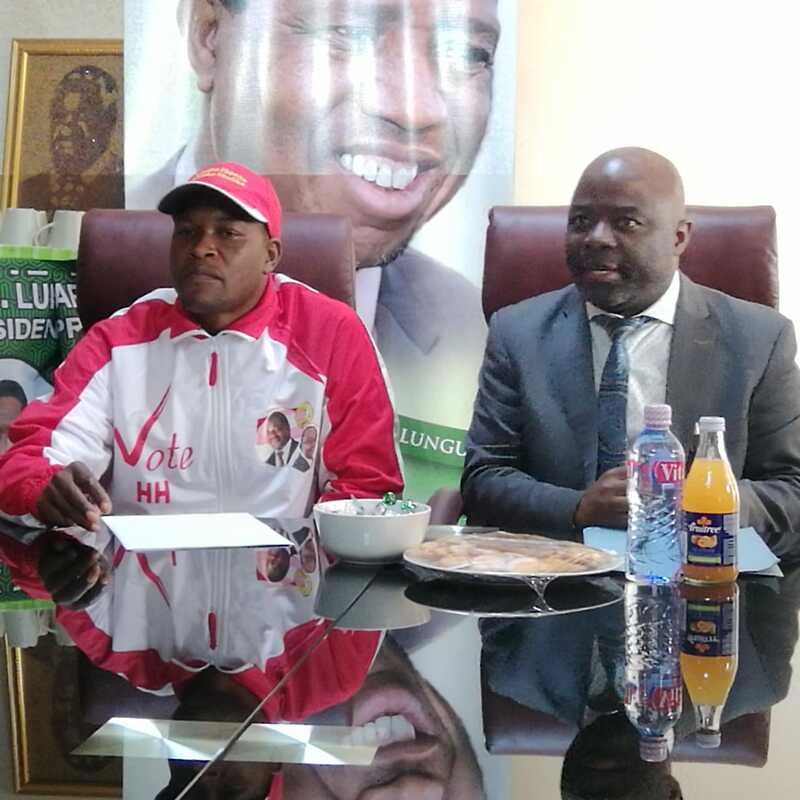 The UPND was granted Wednesday 25th July 2018 as the rally day in Kanyama and PF’s rally if allowed will have denied the UPND their only chance before ECZ’s stipulated deadline to end campaigns tomorrow evening. Meanwhile, sources within the UPND have revealed that Home Affairs Minister Steven Kampyongo one of the convenors of the so called truce is not picking up calls from senior opposition officials as tensions begin to simmer in the UPND camp who feel cheated on the peace agreement. And sources within Minibus drivers association have complained that they have all been ordered to ferry PF supporters to the Presidential rally in Kanyama tomorrow and that the cadres have been instructed not to return home but converge at polling stations after the rally until election results are announced on Thursday. UPND sources say these instructions are meant to intimidate and defranchise voters and are not in line with electoral rules. The UPND have vowed to go ahead with the rally and have warned the PF to live by their promises inorder that peace is maintained. They believe President Lungu is fanning potential conflict by abusing his executive powers to bully and bulldoze his will against established and agreed conditions.